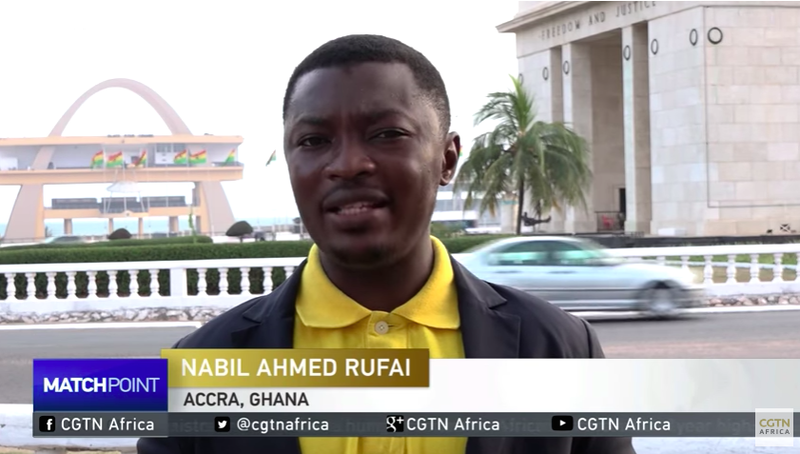 FSN's Accra Correspondent NABIL AHMED RUFAI covers all the news that breaks and develops in Ghana, where the government is seeking to revitalize the country’s economy and achieve social progress. With the country’s 2020 election on the horizon, FSN’s team in Accra stays across Ghana’s stories. To contact FSN Accra about coverage needs, production facility requirements, or live TV studio bookings, complete the form opposite.